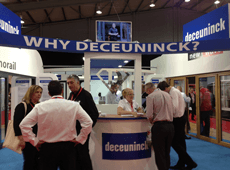 Deceuninck pulled in huge crowds at this year’s FIT Show. Even when the rest of the show was relatively quiet, the company’s stand had a constant stream of visitors as people came to find out the answer to the ‘Why Deceuninck’ question. Deceuninck has doubled the size of its stand this year because it has more than twice as much to show in 2014. Roy Frost, Deceuninck’s UK Managing Director explains: “Most systems companies start with the problem of how to make more of what they have to show. We’ve got the opposite problem. We have so many great innovations to help fabricators and installers sell that we’ve produced a map of our stand so visitors don’t miss any of the innovations that will help their business grow. Make sure you collect your map when you get to our stand. 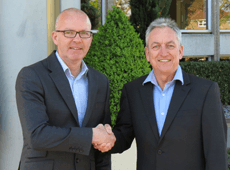 Deceuninck has announced a partnership with leading hardware supplier VBH. 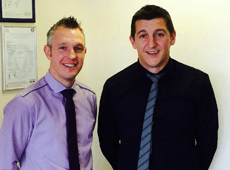 The two companies have developed the ideal hardware solutions for Deceuninck systems. 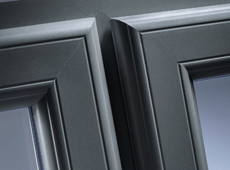 VBH has tailored a number of complete PAS24 hardware packages for Deceuninck fabricators to help secure contracts or obtain Secured by Design accreditation if required.